 Occupational therapists are able to provide objective, standardized assessments to determine the characteristics that most align with dyslexia and dysgraphia for children ages 5.5-17. Upon analysis of the assessment batteries you will receive a written report that will indicate each assessment battery results to include standardized scores, percentile ranks, age and grade level specific to the area assessed. We suggest you provide your primary care physician a copy of the report for their determination of diagnosis. To schedule an assessment please complete the below form. Our office will contact you within 1 week to book your child’s evaluation appointment. Please bring the Dyslexia Checklist to your appointment.